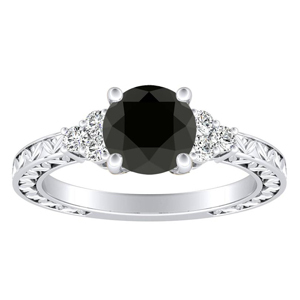 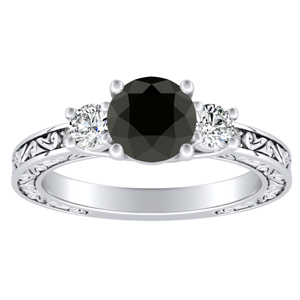 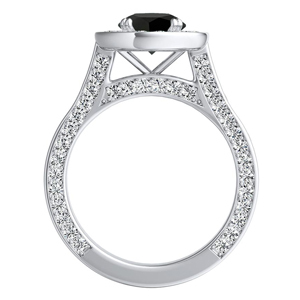 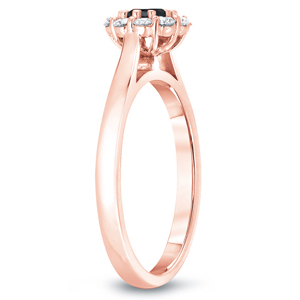 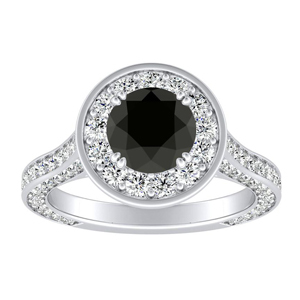 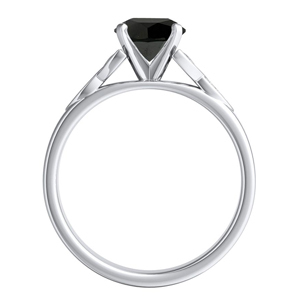 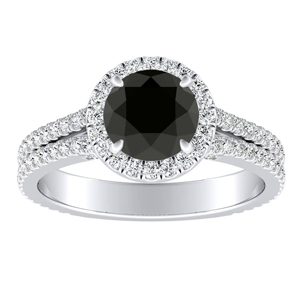 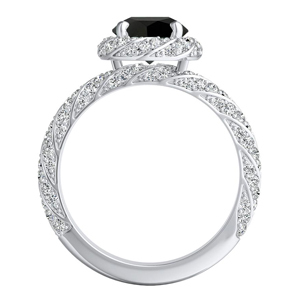 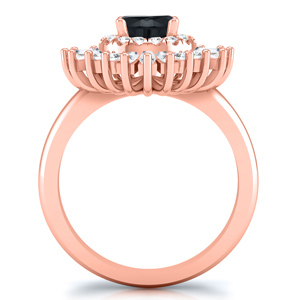 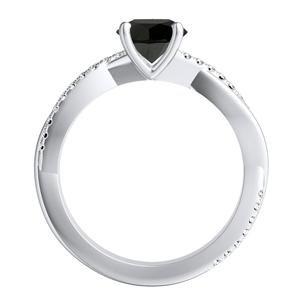 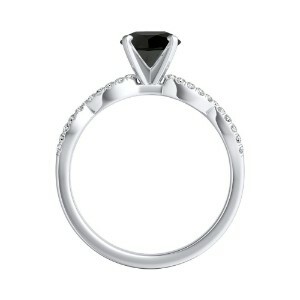 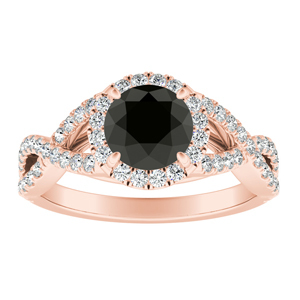 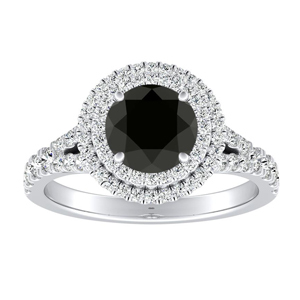 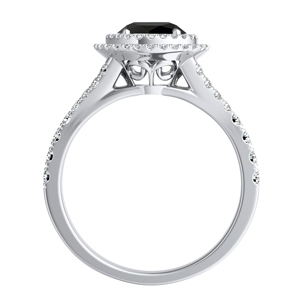 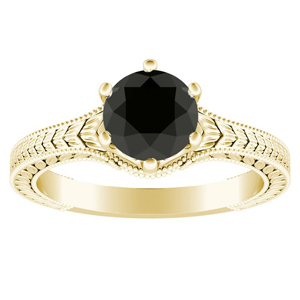 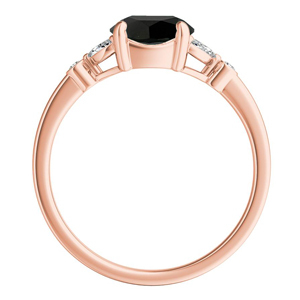 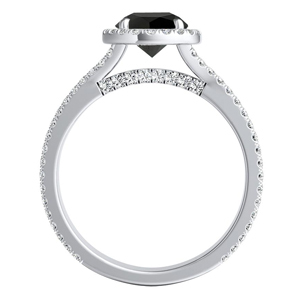 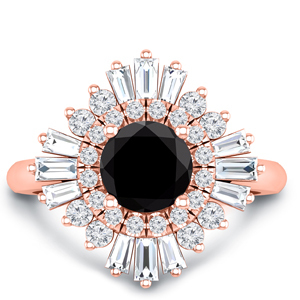 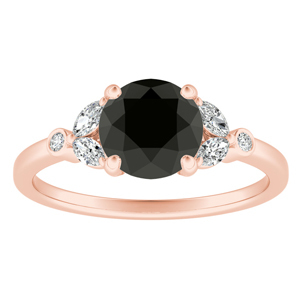 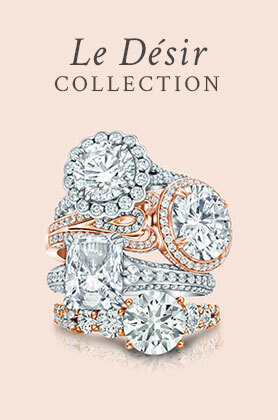 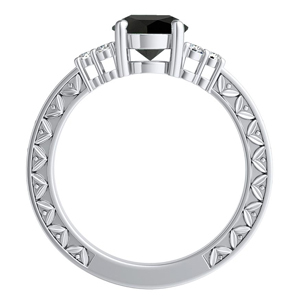 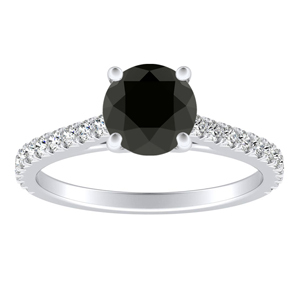 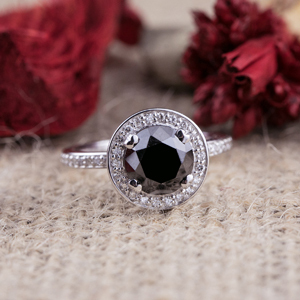 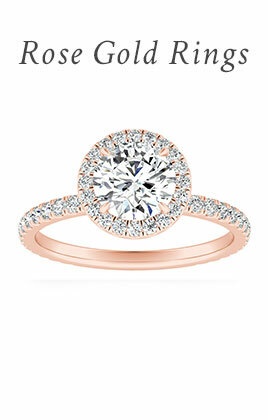 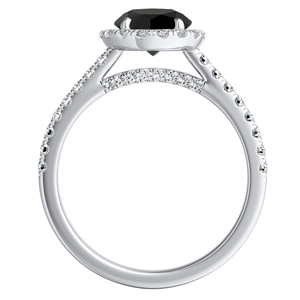 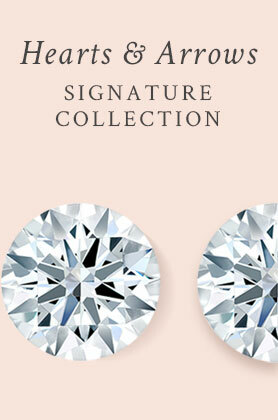 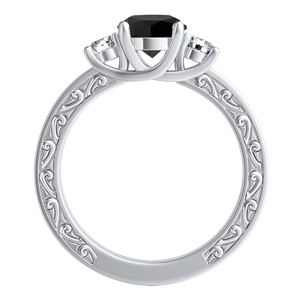 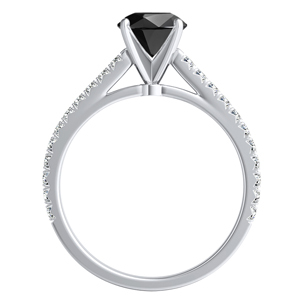 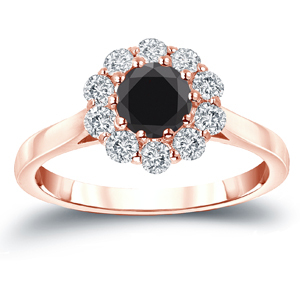 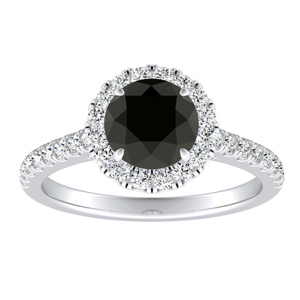 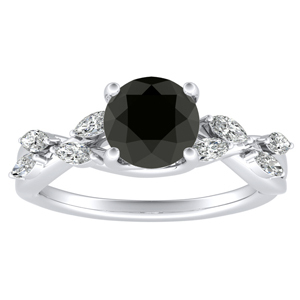 Black diamond engagement rings add a bold edge to any setting style. 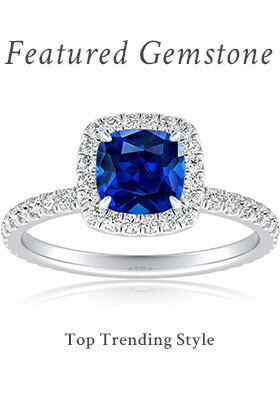 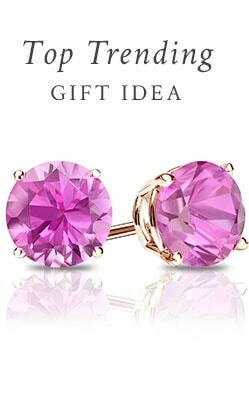 Let's face it, everyone looks most flattering in this color. 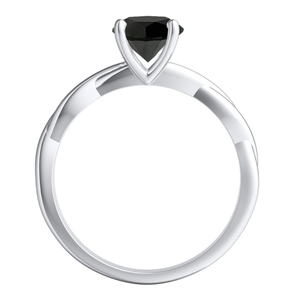 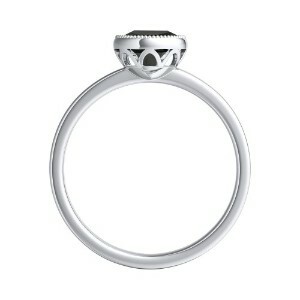 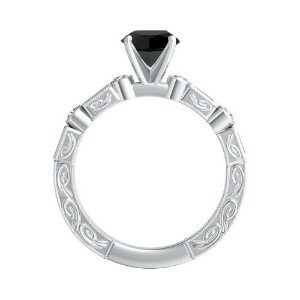 All our black diamonds are cut and polished to perfection. 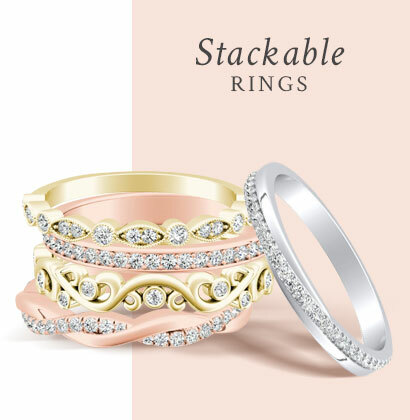 Featuring the highest possible grading of AAA, these untraditional centers showcase a truly unique style meant to be noticed.